I’ve just released another new work on Fine Art America. While it is still “in my style”, it is also somewhat different for me. Perhaps it’s the lighter, almost paste shades? 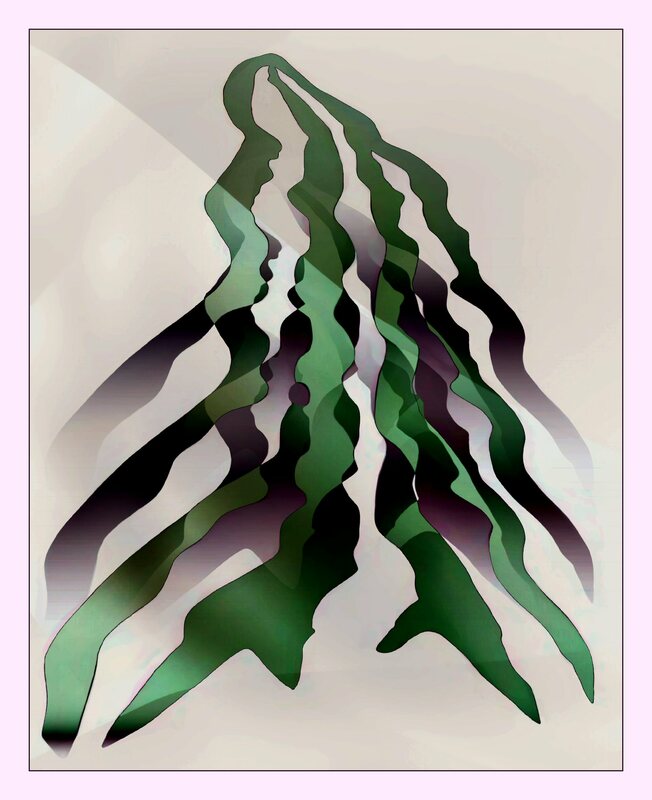 Here’s a peek at it, and if you would like, use this link to see more abstract art on Fine Art America. 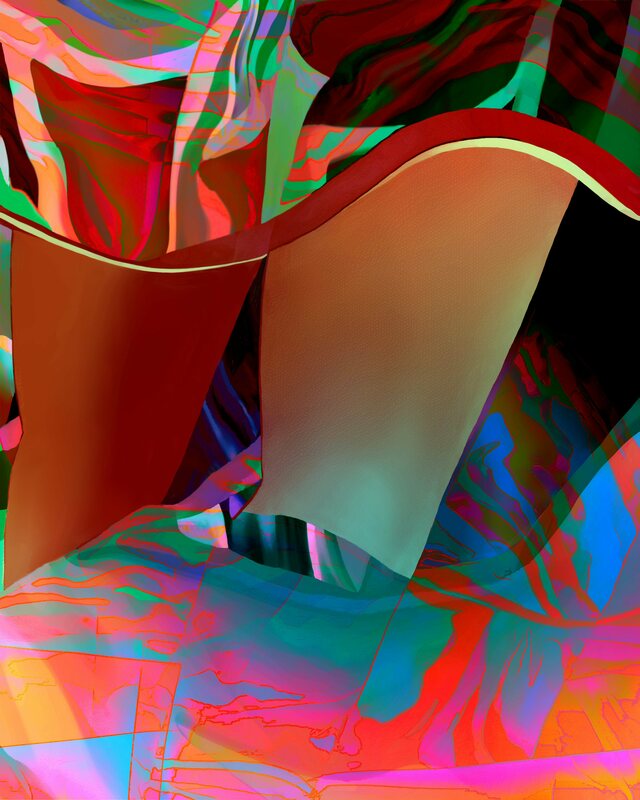 This entry was posted in Art, Fine Art America, Uncategorized and tagged abstract art, Art, fine art america, Inspiration on May 9, 2014 by Lawrence Grodecki.